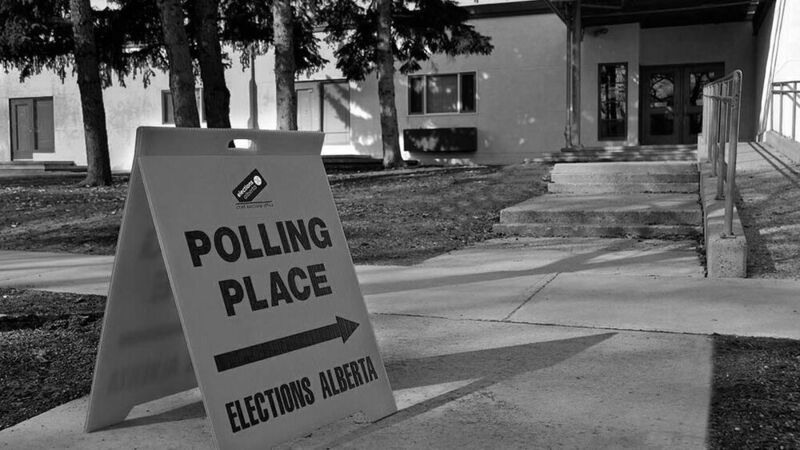 Views towards minority communities have drawn significant focus in the Alberta election. Most of the time, the discussion is whether a statement from a candidate was in some way bigoted. Those statements matter. They establish whether we can trust politicians to represent diverse constituencies and act in the interest of all Albertans. But parties also have political positions on human rights, outlined in their policy statements and platforms—explicit declarations of their intent in governing. These, too, are worth analysis. Here we’ll take a closer look at some of the policy issues. Both the Liberal Party and Green Party have proposed a ban on the law enforcement practice of carding, stopping people on the street and asking for identification, and tracking the personal information gathered in such stops. The practice raises concerns about racial profiling, as it disproportionately targets racial minorities. The NDP, UCP and Alberta Party have no official position on carding. The NDP government created an anti-racism council responsible for distributing block grants to community organizations that address racism. Three parties (NDP, Liberal, and Green) have all said they would continue to fund this project. The UCP and Alberta Party do not mention the existing community grant programs in their platforms. 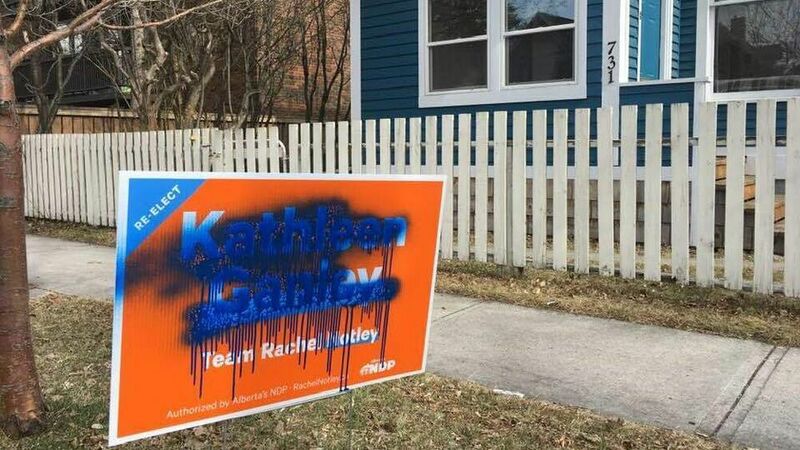 However, the UCP party platform does include $1M in block grants distributed by matching spending on security for communities at risk of hate crimes. Every major political party has a proposal for provincial Indigenous reconciliation. They’re all in favour of some reconciliation efforts, but the substance of these efforts varies significantly. Treaty 8 leaders have criticized UCP policy on a number of grounds, including its suggestion of unilateral action on Indigenous programs. "The platform of the UCP clearly shows that they know nothing or can’t be bothered with Indigenous people, Treaty, and what issues we are dealing with," said Arthur Noskey, Grand Chief of Treaty 8 First Nations of Alberta. 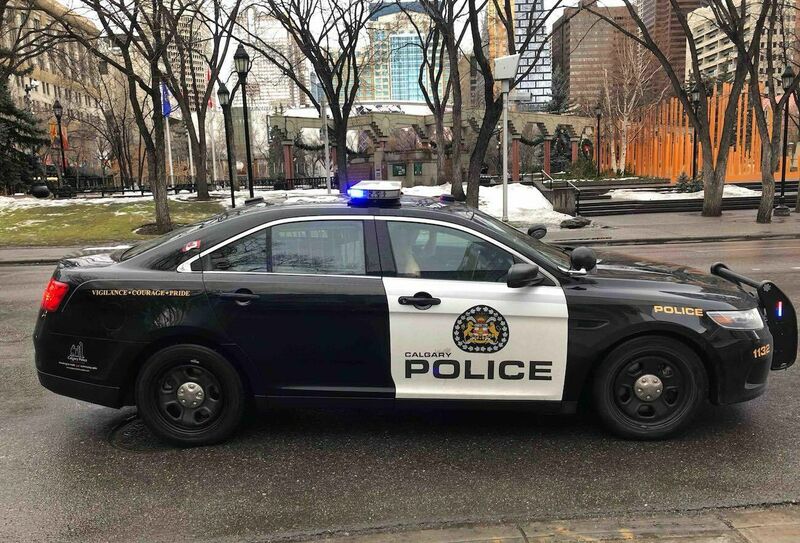 The NDP created an interdepartmental unit comprised of specialists from different local police departments to address hate crimes, both through interdepartmental information sharing and by making that information available to a designated group of experts. As this is a fairly recent introduction, the efficacy of this unit is unclear; the NDP is the only party with an explicit position on this issue. There are a number of areas where LGBTQ+ people in Alberta may face discrimination, including hiring and employment. The NDP, Liberal Party, and Green Party all have explicit policy statements for expanding non-discrimination protections. The Alberta Party has no position in its policy statements. The UCP has no explicit position, but their other policies may harm efforts to fight LGBTQ2+ discrimination. As well, the Green Party proposes a non-discrimination policy in hiring individuals whose crimes are not related to the job they’re entering. This is a form of instituting racial non-discrimination, as those sorts of convictions disproportionately disqualify people of colour. The NDP has previously proposed a provincial ban on the practice of “therapies” that purport to change, “repair”, or otherwise influence the sexual orientation or identity of people. These methods are not medically recognized and harm LGBTQ2+ people, especially youth who are coerced into accepting those therapies by parents. The NDP, Liberal Party, and Green Party all support a ban on these practices; though some advocates say a ban itself is not sufficient. The Alberta Party and UCP have articulated no official position. 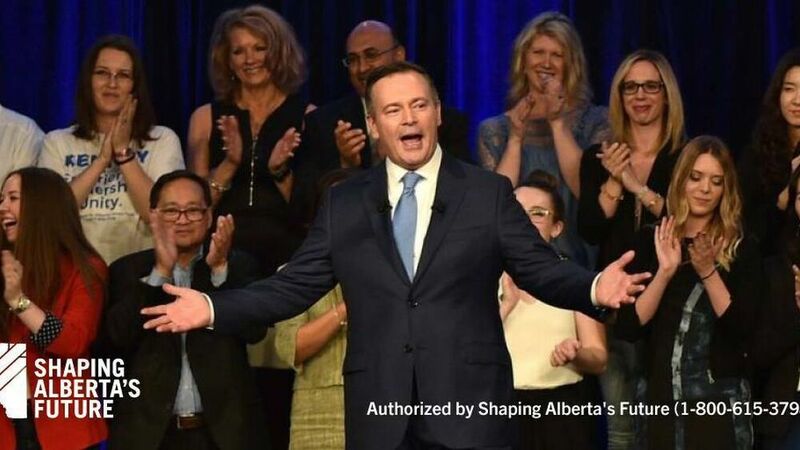 The UCP favours increasing protections for free speech and changing the standards of evidence for the Alberta Human Rights Tribunal. The free speech standards could make it more difficult to prosecute the dissemination of racist propaganda, under the basis of free speech protections for publishers and distributors. This could make it difficult for minority groups to pursue human and civil rights actions against racist groups. A good chunk of that depends on the detail. Read the full party platforms here: Alberta Party, Green Party, Liberal Party, NDP, UCP. Joshua Stein is a doctoral candidate in the department of philosophy at the University of Calgary. His academic work focuses on values and reasons in practical and moral decision-making, as well as public policy issues in both health care and racist and anti-Semitic extremism.